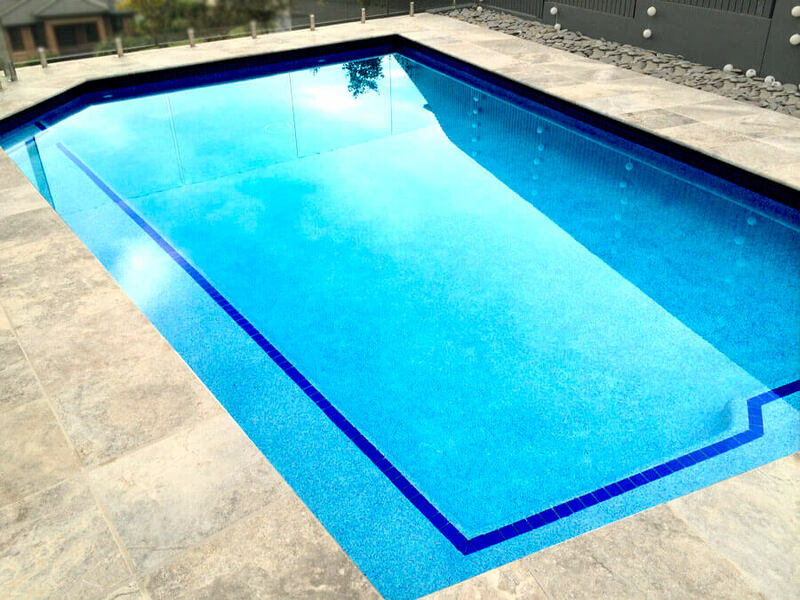 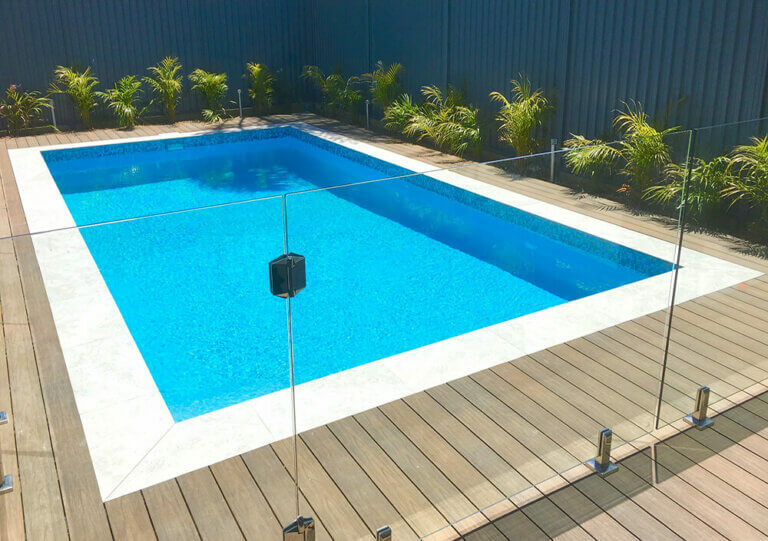 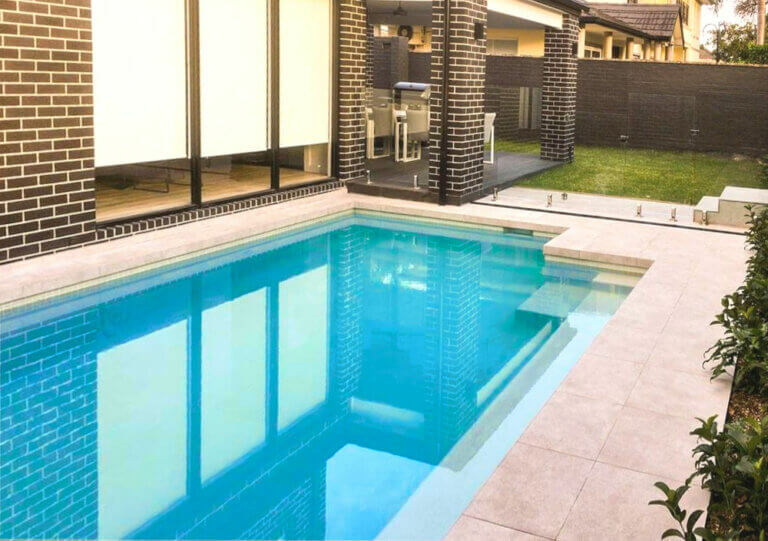 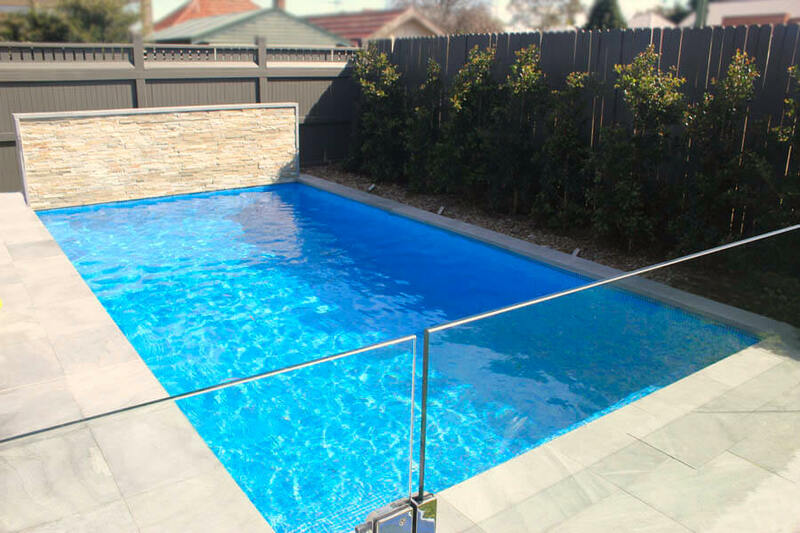 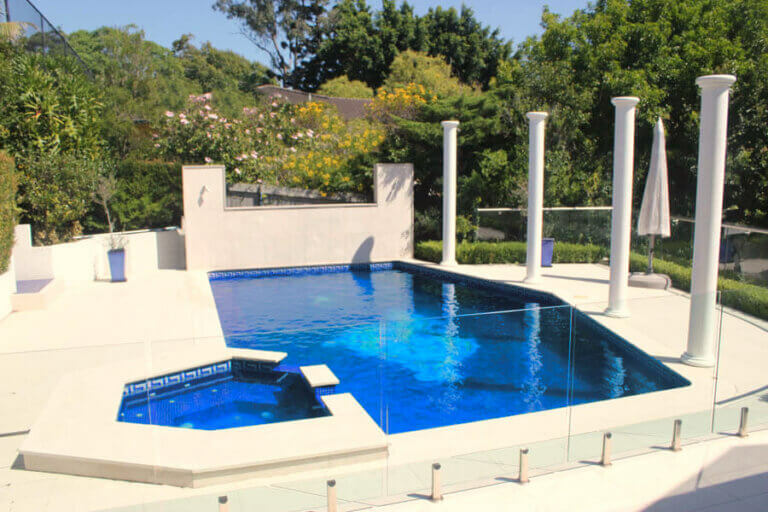 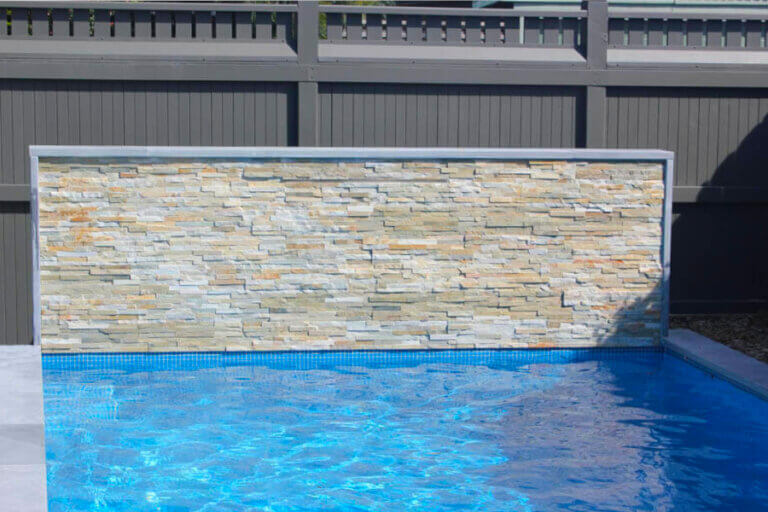 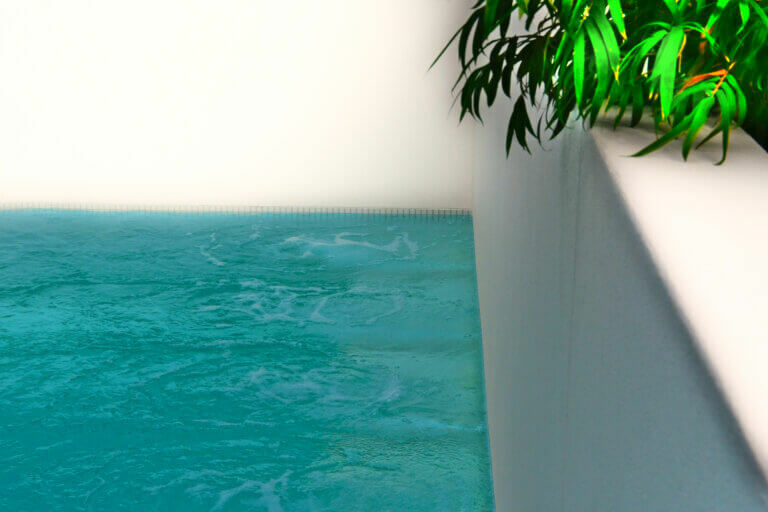 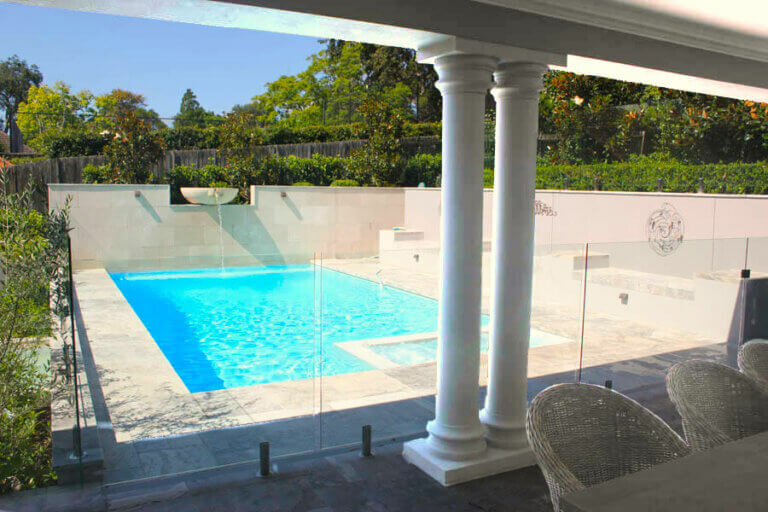 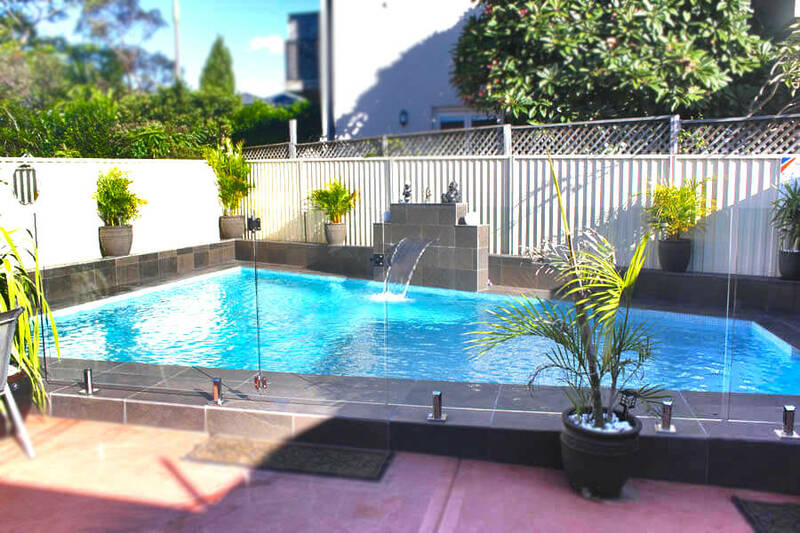 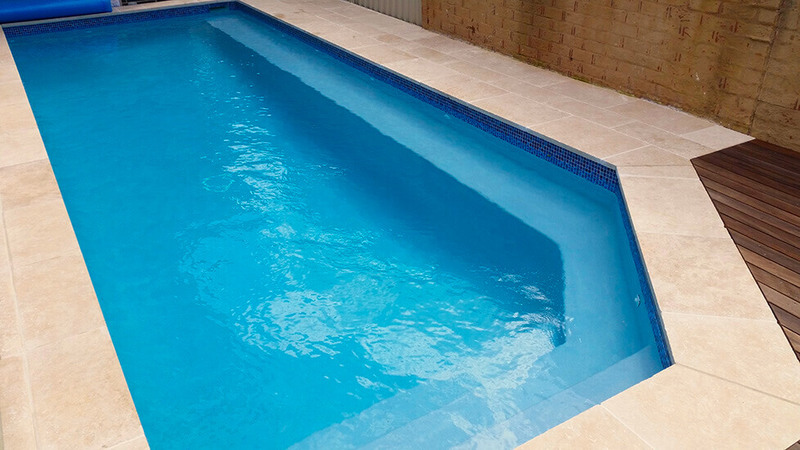 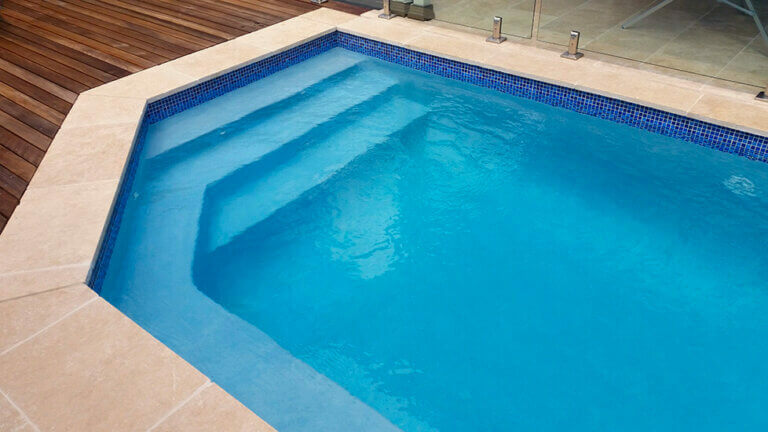 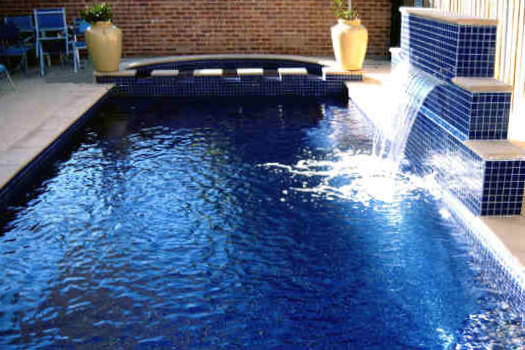 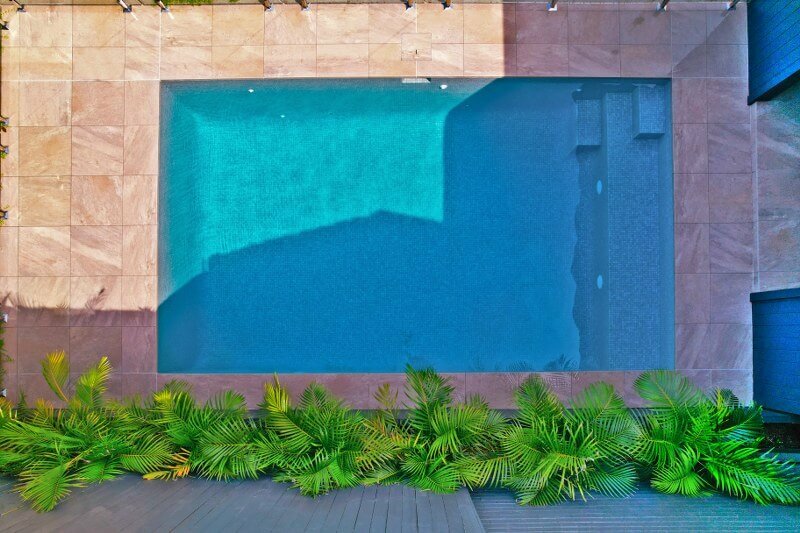 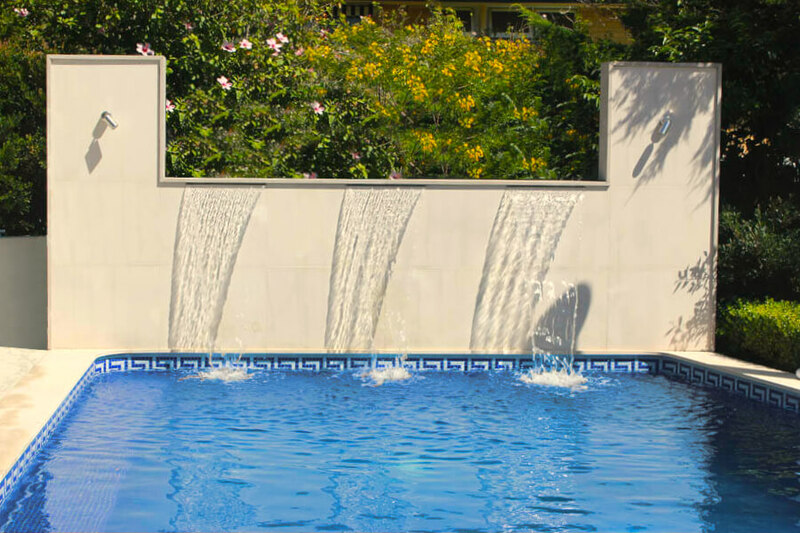 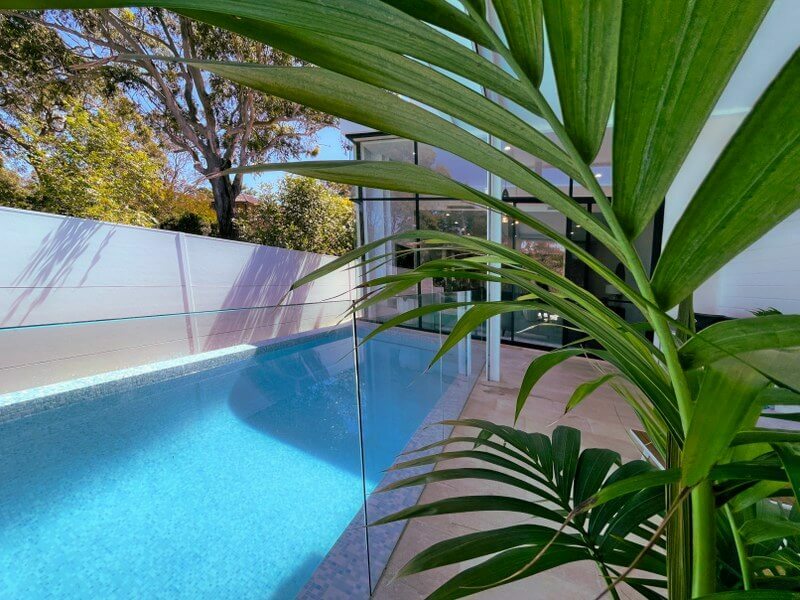 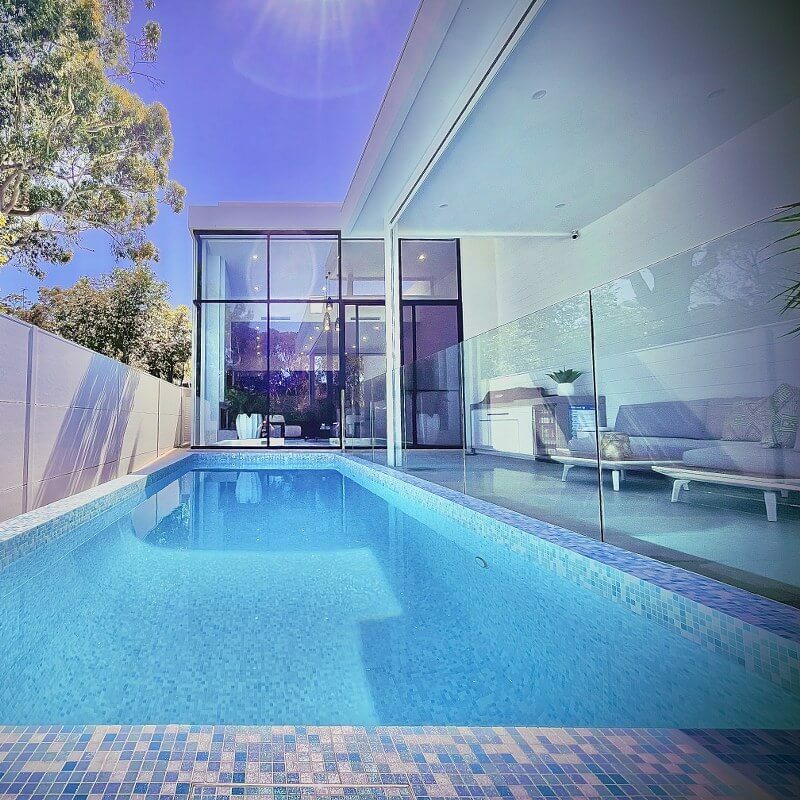 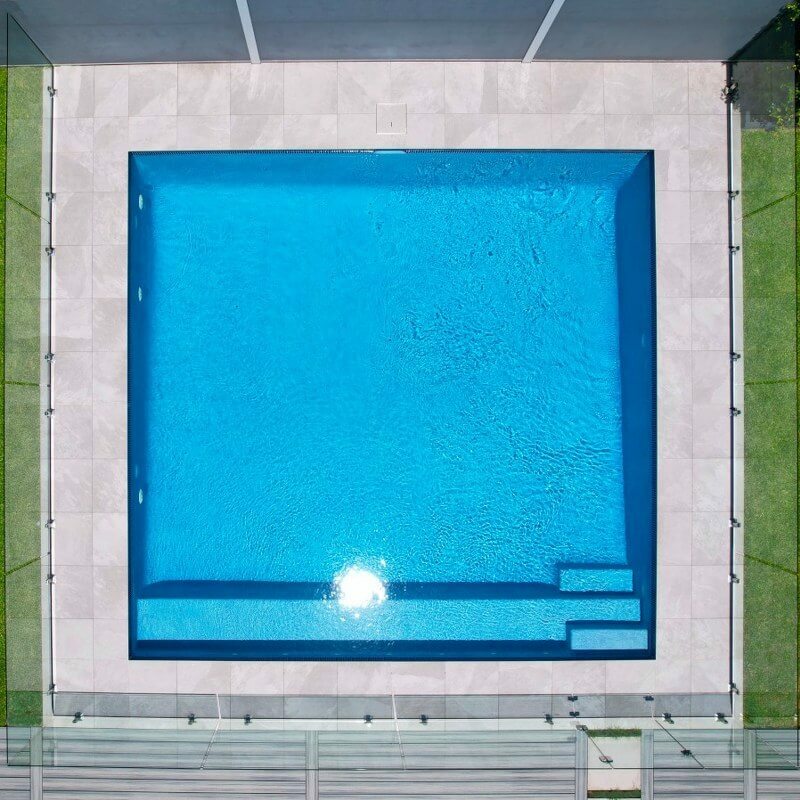 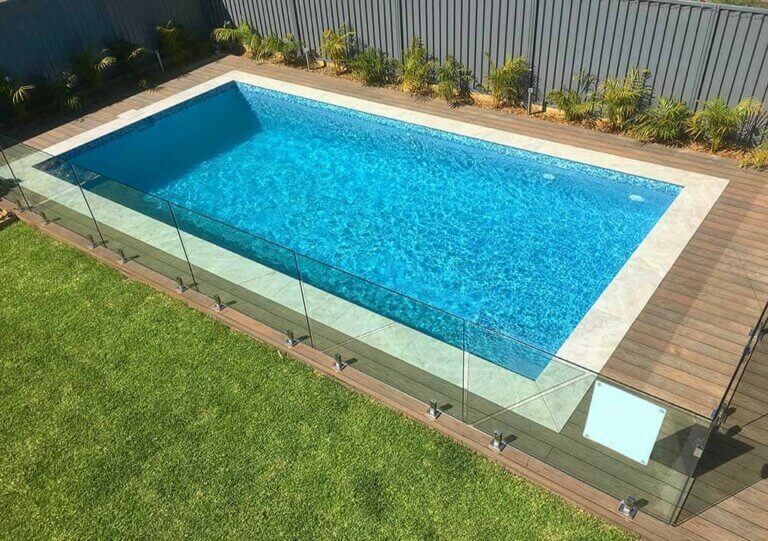 Browse a selection of custom pools we have built for happy customers all over Sydney. 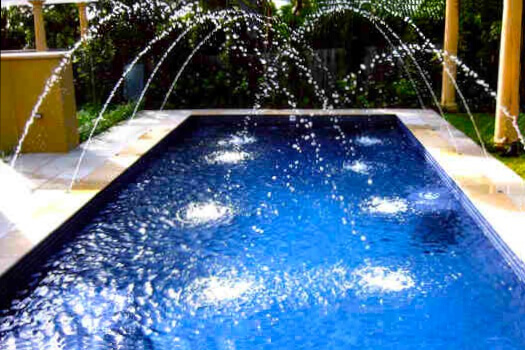 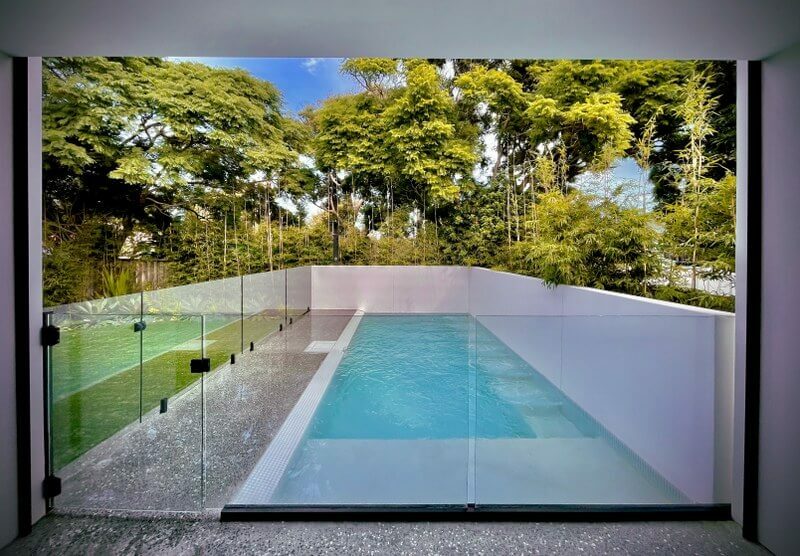 These are just some of the geometric, freeform, spas, plunge pools and lap pools that could be possible for your home. 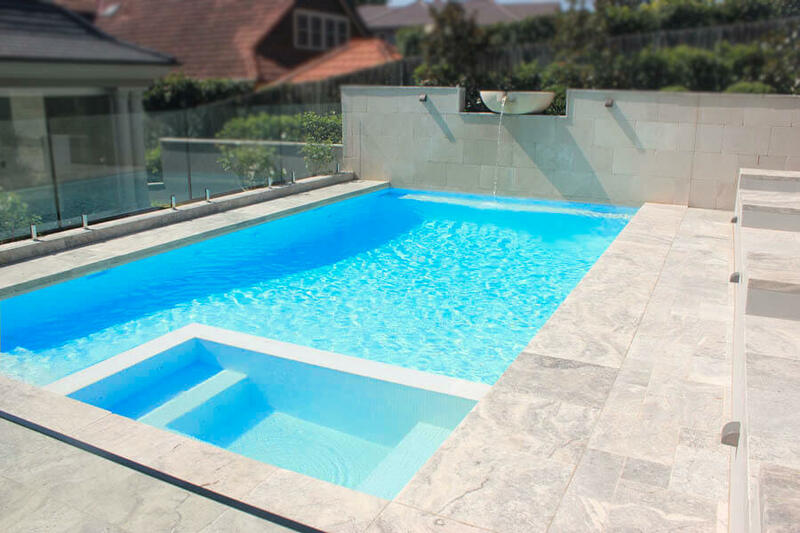 Get in touch today for a free consultation on just what is possible for your own project.